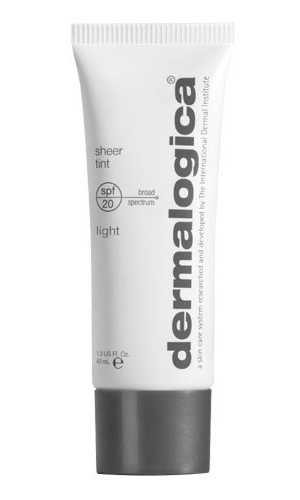 Lightly-tinted moisturiser is designed to provide an all-day sheer wash of colour. Natural, light-diffusing Iron Oxides provide translucent colour for radiant skin, while Broad Spectrum sunscreens shield against damaging UV rays. Hydrolysed Pearl amino acids, hydrating Hyaluronic Acid and antioxidant Walnut Seed extracts help improve skin texture and reduce the appearance of fine dehydration lines. Formulated without artificial fragrances and colours. Natural, light-diffusing agents combine with natural mineral colour pigments to help balance skin tone and soften fine lines. A blend of physical and chemical sunscreens provide invisible, Bora Spectrum UVA and UVB defence. Hydrolysed Pearl Powder and hydrating, cross-linked Hyaluronic Acid help improve skin texture and reduce the appearance of fine dehydration lines. Antioxidant Olive Fruit and Walnut Seed extracts help protect skin from oxidative stress and help promote skin renewal.